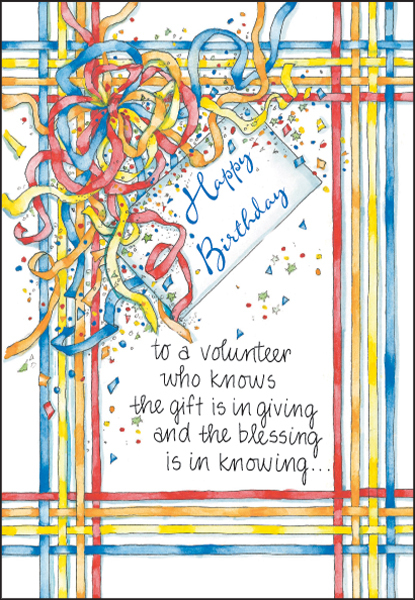 Online Birthday Card Shop | Volunteer Birthday Cards and Other Hard to Find Cards | it takes two, inc. 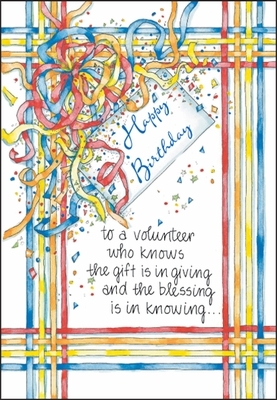 Celebrate a volunteer who has made a difference. Send them one of these heartfelt birthday cards. 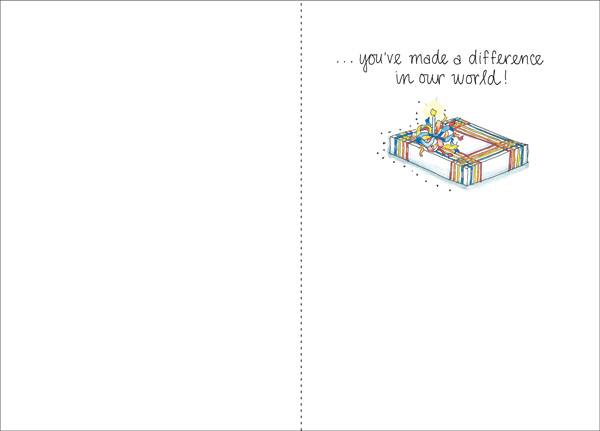 you've made a difference in our world!